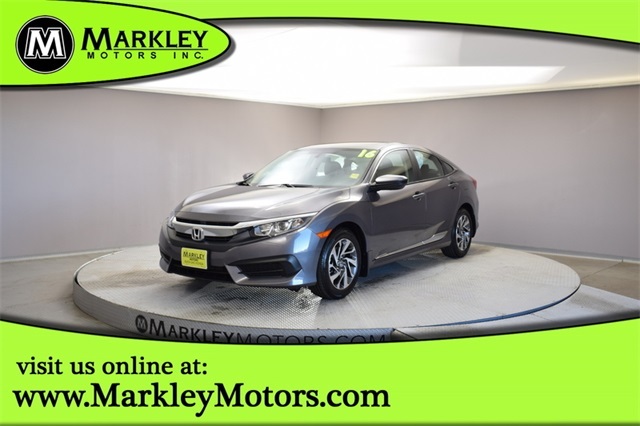 Take on your day in style with our 2016 Honda Civic EX Sedan in Modern Steel Metallic! 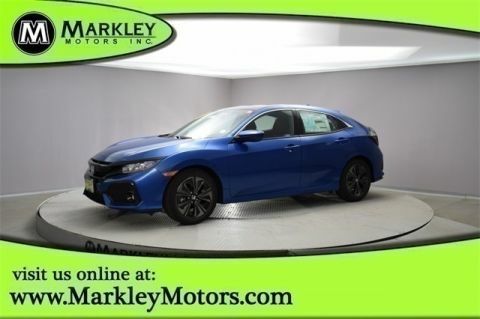 Powered by a 2.0 Liter 4 Cylinder that offers 158hp while connected to a seamless CVT that executes flawlessly for easy passing. 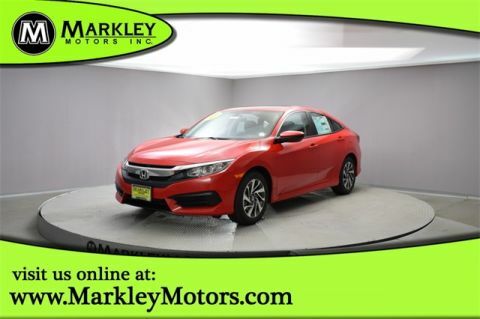 This Front Wheel Drive shows off incredible handling and near 41mpg on the road. 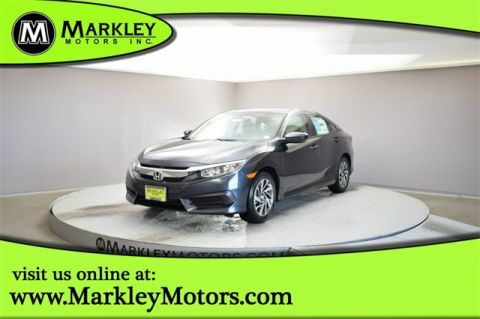 Admire the wow factor that comes along with the elegant proportions of our Civic Sedan EX.